Despite the continuous drip-feed of annualized Battlefield and Call of Duty titles, developers can still find ways to revitalize the shooter games market with unique takes on the tried-and-true formula of pointing the business end of a gun at an enemy and pulling the trigger. However, it’s the story and setting that surrounds such a basic action that can draw people in. It’s worth noting that three major games in this list use a post-apocalyptic setting, which seems to be trending these days. Still, whether you’re looking for the realistic military shooters or cel-shaded gore fests, shooter games fans should find plenty to look forward to. Roguelike shooters have been a side genre that I haven’t fully been able to appreciate yet. The likes of Mothergunship and Tower of Guns have had their appeal, but I always feel burnt out early on. Hopefully the likes of having more control of the progression with the inclusion of base building can add in some interesting new mechanics to the mix. 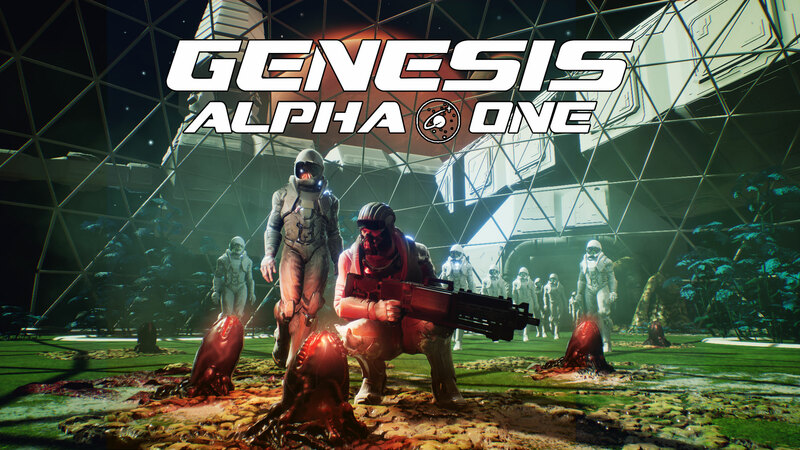 Genesis Alpha One is another title that won’t keep players waiting long; this one is out very soon, on the 29th. I’d be lying if I said that I wasn’t quite interested in what Ubisoft has in mind for Far Cry: New Dawn. After the controversial ending to 5, I was left wondering if they’d really be able to follow up with another game in that same setting. If the unusually bright colored trailer was anything to go off of, that certainly seems to be the case. I’m not expecting another full-priced, full-length Far Cry out of the studio, but rather something smaller scale like Far Cry Primal. Reuse the same map from 5, mold and deform it in the wake of the sudden apocalypse, and give me as much Blood Dragon as you can possibly stuff into this side story. Artyom has finally made his way out from the subway tunnels beneath Russia and out into a snowy open world. The change of scenery can only mean that 4A Games is putting a greater focus on exploration. Metro Exodus’ weapon systems are also getting overhauled with new customization and weapon degradation mechanics. 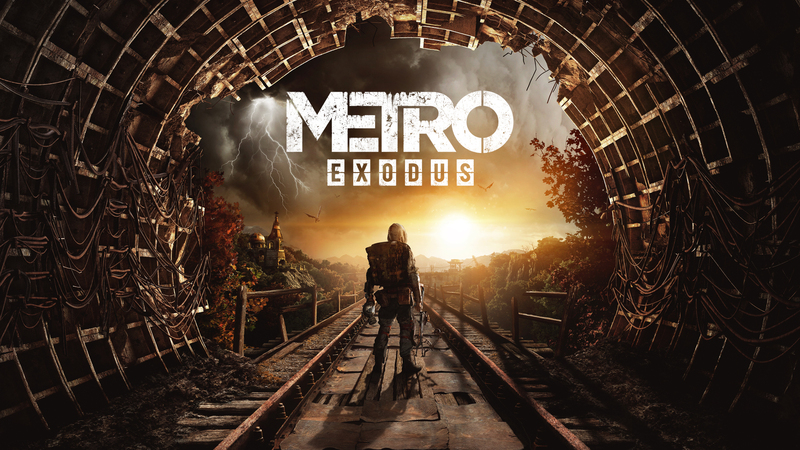 The more I keep reading and learning about Metro Exodus, the more I realize this project might be turning into the next-gen S.T.A.L.K.E.R. title I’ve been waiting for. 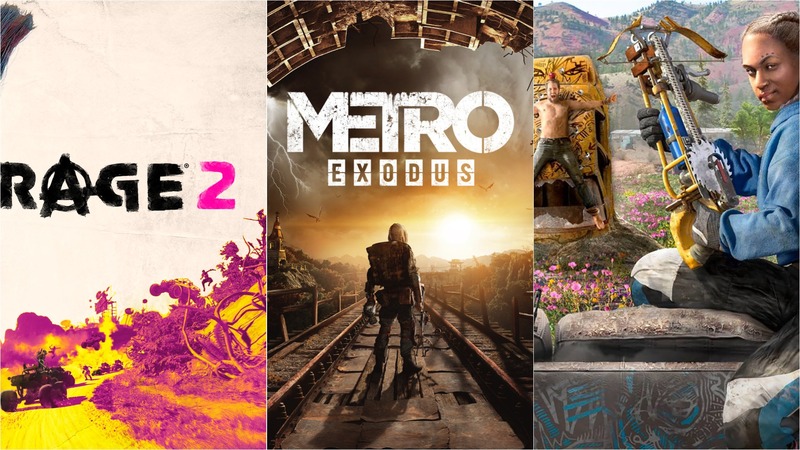 2019 certainly seems to be the year for turning gritty green-and-brown shooter games into rather colorful experiences. 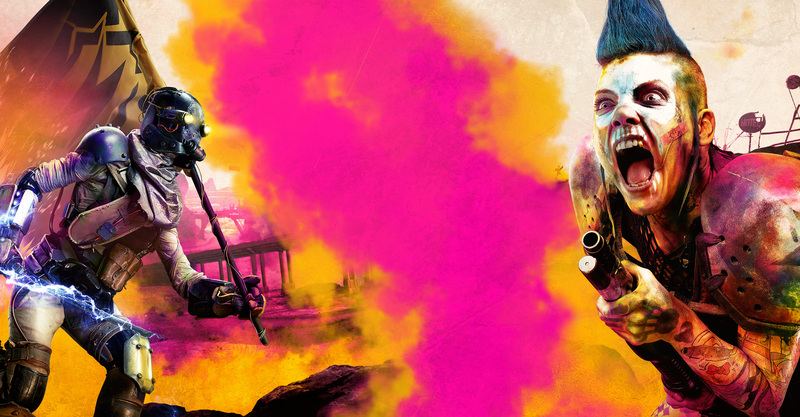 RAGE 2 greatly expands their color palette with bright pinks and yellows, but that’s obviously not enough to put the game on my most anticipated list. No, it’s the fast action and dancing around firefights while dropping multiple abilities and gun types that makes RAGE 2 worth playing. My desire for this deadly dance has been left wanting since finishing Doom 2016’s campaign and if Doom Eternal can’t make this calendar year, at least I’ll have RAGE 2 and Andrew WK keeping me pumped up. 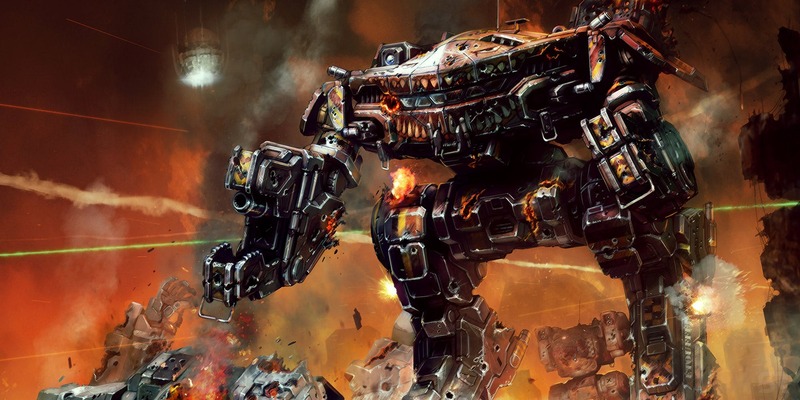 Okay, so MechWarrior isn’t traditionally a shooter, but you’re piloting a giant mech which in turn has massive guns on its hardpoints, so that still counts, right? This is the first story-focused Mech Warrior title in a long time (it’s been more than a decade and a half since MW4). Just give me a BattleMaster BLR-2C with all of the ER Large Lasers in Mech Warrior 5: Mercenaries and I’ll be a happy soldier once the game comes out on PC. Who doesn’t love a good Locust shootout? If Gears of War 4 set up the beginning of a new Gears trilogy, Gears 5 should build up the action just enough for the finale to wrap up nicely. Gears’ tried-and-true third person shooting so far looks to be the fastest yet and the addition of new melee weapons are certainly a nice touch for eliminating massive groups of Locust scum. I look forward to seeing just how far The Coalition can push the graphics on Xbox One X and Windows 10 PC, as well as how the developers handle the new protagonist, Kait. The ending to Wolfenstein: The New Colossus left a lot of possibility for what’s to come in the war against the Nazi aggressors of its time. With Youngblood taking place in the 1980s, it’s safe to say that BJ Blazkowicz wasn’t successful in completely wiping the invaders out in the twenty years after The New Colossus. 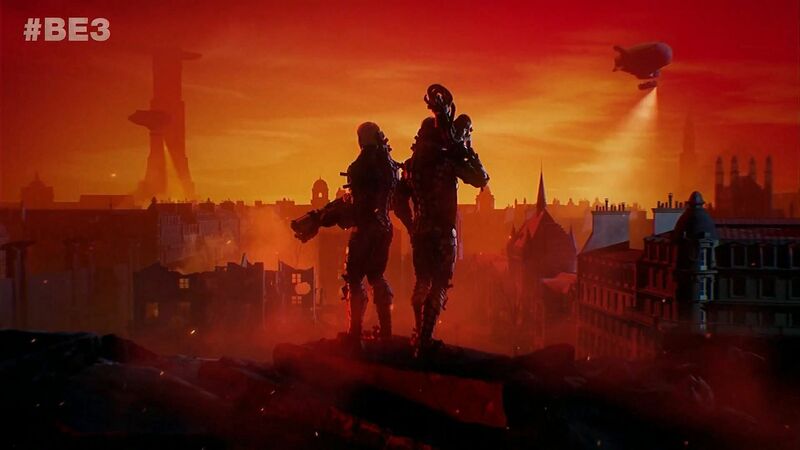 In that time, he’s fathered two twin daughters who make up the protagonists of Wolfenstein: Youngblood which will become Bethesda’s first co-op shooter on modern consoles. With how much emphasis they placed on the girls’ different weapons, I hope that the two have differing play styles and weapon types from one another. And please, oh please, let the AI partner not be empty baggage if I want to play Youngblood solo. We haven’t forgotten Doom Eternal. However, as Bethesda never clarified whether the game can be expected in 2019, we had to keep it out of the main shooter games list. 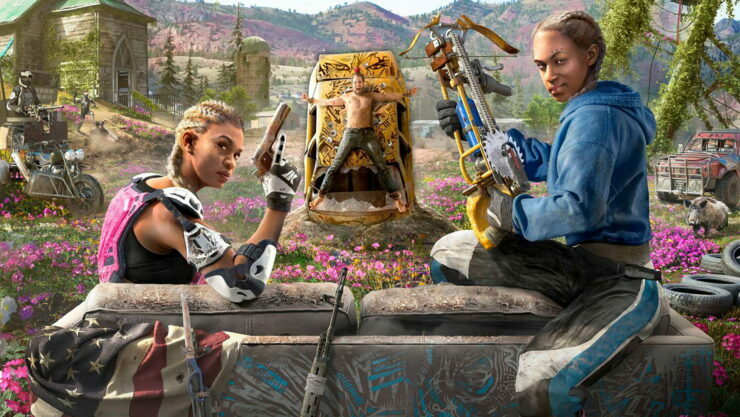 For those looking for a shooter game focused on cooperative action, there’s Generation Zero by Avalanche Studios (Just Cause, Mad Max, RAGE 2), where players will band together to visit a 1980s Swedish countryside overrun with hostile robots. With regards to the indie scene, Void Bastards is too unique to avoid mentioning. A strategy/shooter hybrid inspired by the likes of System Shock 2 and BioShock, Void Bastards features a gorgeous cartoonish art style and procedural generation of the environments. It will task players to lead their crew out of the dangerous Sargasso Nebula. If there’s anything else you’re excited about, feel free to talk about it in the comments.